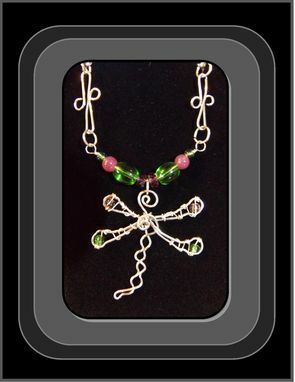 This Custom Design "One of a Kind" Wearable Art DragonFly Necklace, was created and wire sculped by myself! 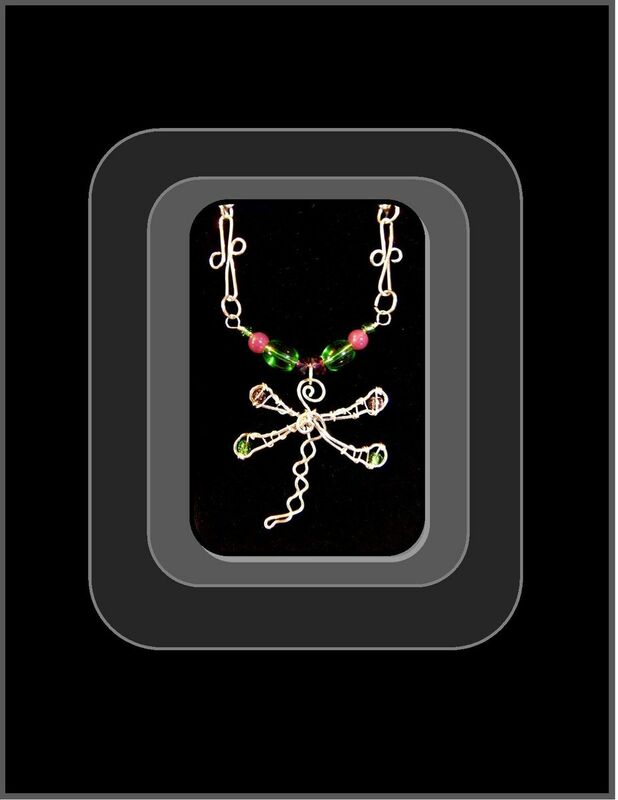 I love Nature,Art,and Designing One of a kind Artistic Jewelry! I am a self taught Artist, I have been Painting Original Art, and Custom Portaits for Decades! I have loved Creating Art Since I was a Very Small child. 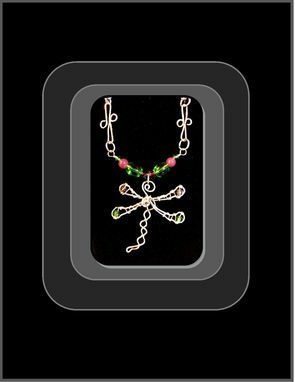 I'm Addicted to Created Custom Wearable ART!!! !